The manufacturer will commit itself more fully to European businesses in hopes of double-digit growth rates. Toshiba recently made public its goals and strategies for this coming financial year. Accordingly, the company will focus on strengthening and expanding its position in the medium-large business PC market by more tightly knitting its development, production, and distribution divisions. By being closer together, the company can respond more quickly and directly to both enterprise users and any immediate market changes. VP of Toshiba B2B PC division Maki Yamashita declared that his company has been a B2B provider for over 30 years and has grown very efficient at solving challenges unique to businesses. He assured that maintaining long term relationships with businesses will be key for the company and will be requisite in the upcoming push to European businesses. Yamashita expects double-digit growth numbers to happen in certain European markets while a dedicated European team will help the company expand into more markets in the region. Additionally, the company will reorganize its distribution of resources and channels. 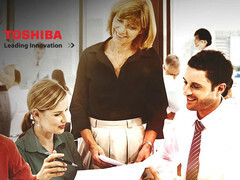 The Middle East and Africa are also part of Toshiba's efforts in growing its B2B portfolio. The company will streamline its product development and production cycles by being more closely involved with the manufacturing process of its products. The production of many of its latest notebooks, for example, will be moved to Toshiba's factory in Hangzhou, China. 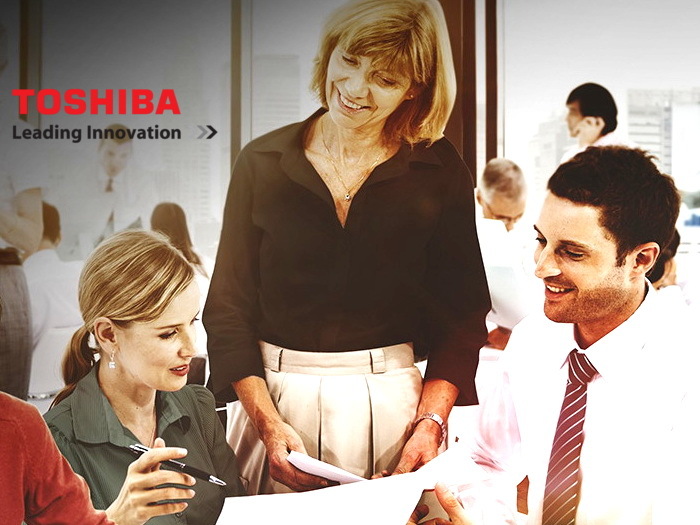 Toshiba can then more easily commit to ensuring high quality products from start to finish.